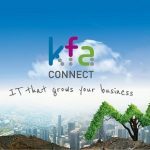 KFA launch Order & Out NetDespatch integration for Conker Spirit. 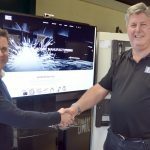 We are excited to have now launched the integration of our order processing and stock control solution, Order & Out with NetDespatch. 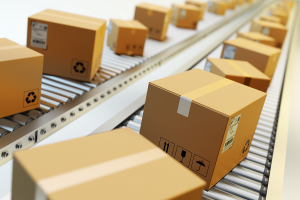 NetDespatch is the leading SaaS parcel data management platform for postal and parcel carriers. We carried out this work for Order & Out customer, Conker Spirit who rely on APC Overnight agent, RoadLink as their third-party logistics provider to safely transport their ‘Fragile Liquids’ consignments. 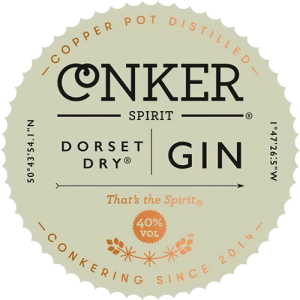 Conker are Dorset’s first gin distillery and home of ‘Dorset Dry’ and their delicious ‘Cold Brew Coffee Liqueur’. They are full of enthusiasm and their brand is fast becoming a household name. They distil the gin in Dorset, using British wheat spirit and New Forest Spring Water. No gimmicks and no fuss! When they first started using Order & Out, Conker saw straight away that the solution offered time-saving features, enabling them to spend more of their time brewing rather than looking at spreadsheets. Rupert Holloway, Head Conqueror – Conker Spirit. 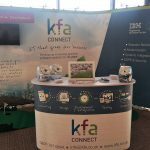 KFA wanted to give Conker a user experience that would be as seamless and streamline as possible, so integrating the product with their third-party logistics provider seemed the next natural step, allowing them to add tracking and batch numbers, mark items as despatched, book jobs and instantly print labels – all from the same Order & Out screen. Our main aim was to deliver them with a solution that makes their life easier and gives them greater visibility. 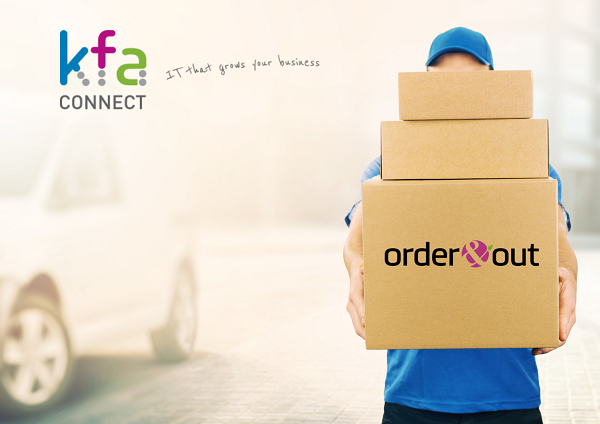 As Order & Out calculates the number of packages and their weight based on the products within the system, this also calculates the best method of delivery too, making despatching goods even easier than before! Less time spent switching from screen to screen, greater visibility of their stock holding (and control over raw materials) and the ability to utilise automated customer communications – meaning their customer will always know what stage their order is at. Added value for their customers, with this simple and easy to use solution, continued custom from a valued account and a greater chance of customer retention with this seamless integration. Interested in a FREE 30-day trial of Order & Out? You can find out more or get in touch here.